USSEN Artificial Quartz is synthesized with high purity acid-washed 93% quartz stone, 7% polymer material and a small amount of inorganic pigment under vacuum condition and through heterogeneous material aggregation technology. In the high pressure and high temperature, processes fully automatic 36-unit to fix thickness, grind and polish. Its high percentage of quartz (93% ) ensures its hard, compact structure, good surface, high resistance to abrasion, compression, scratch, heat, corrosion and penetration etc. 2. It will withstand high temperature to heat without burning or scorching.And the fire of a lit match will not mar the Ussen Quartz. 3. Ussen Quartz ia no air pore, And Ussen Quartz is resistant to stains from the wine, coffe, tea, olive oil, fruit juice, makeup and other common household products. 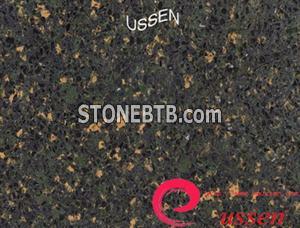 4.Ussen have many colors , such as pure white, pure black, pure red and so on. 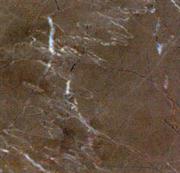 Ussen Quartz has more than 70 colors. Cut-to-size: 1200*1200mm, 800*800mm, 1200*800mm, 600*600mm, 300*300mm, 300*600mm and other no-standard panels size. New BotticinoLimited quantity is supplied. 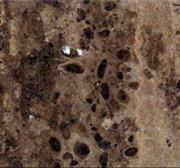 bronze, gold, yellow color travertine.